The Entwined Tales book series introduced me to many authors I had been previously unfamiliar with. Of them, Shari Tapscott was far from a favorite of mine. 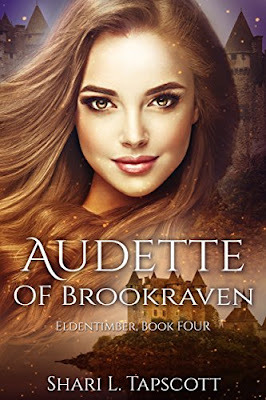 Still, I couldn't resist when her novel Audette of Brookraven, was being offered for free along with several other books from the Entwined Tales authors as a holiday promotion. Since I didn't have very expectations for it, I was pleasantly surprised by how easy of a read this was compared to the sample novellas from her mailing list. This was largely thanks to the quirky antics of the main character, Princess Audette (not to be confused with Princess Odette). The plot, on the other hand, left much to be desired. 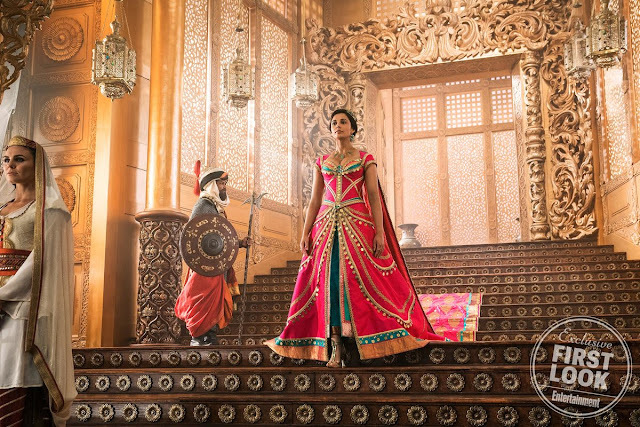 The internet went a little crazy when Entertainment Weekly released Disney's first promo photos of the fully costumed actors from their upcoming Aladdin remake last week. Many were disappointed with what they saw, which unfortunately tends to be the case for live-action remakes. For instance, Aladdin's signature purple vest was changed to red, making it closer to the Broadway version of the show. He was also given a relatively nice shirt underneath, which is more than a little confusing for those of us who remember how poor he was in the original film. Will Smith as the Genie looked a little too much like a normal human instead of a mystical blue entity, but apparently that's still coming. Princess fans were most excited to see previews of Jasmine's wardrobe. In terms of quantity, the internet did not disappoint. We now have images of three of Jasmine's looks that will be featured in the movie as well as a peek at her new handmaiden. 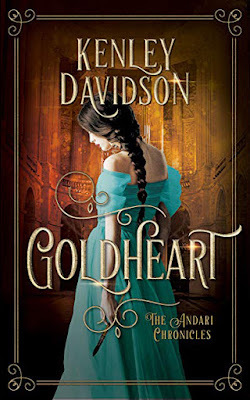 Kenley Davidson was the author of my favorite book from the Entwined Tales series, so I jumped at the opportunity to read her book Goldheart for free. Goldheart is the second book from her series of fairy tale adaptations called The Andari Chronicles. It is a reimagining of "Rumpelstiltskin." While my favorite version of "Rumpelstiltskin" is still The Princess Pact by Melanie Cellier, this one is a solid runner up. Kenley Davidson excels at writing stories about capable women with traditionally feminine flaws, which is becoming more of a rarity in modern times. 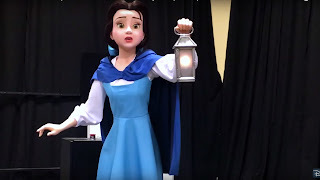 Her characters' weaknesses make them easier to relate to than many of the modern movie princess heroines, who often excel at far too many skills for a well-rounded character. This level of realism also accounts for lack of magic and fantasy in her stories, which is the reason I didn't seek out her books as eagerly as most of the other authors from the Entwined Tales series. 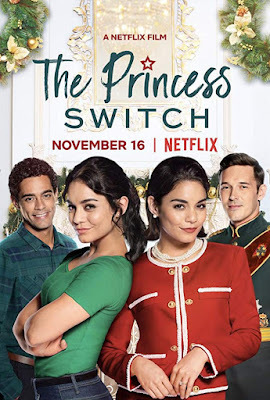 Today, Netflix dropped The Princess Switch, a low-budget modern-day knockoff of Barbie as the Princess and the Pauper. 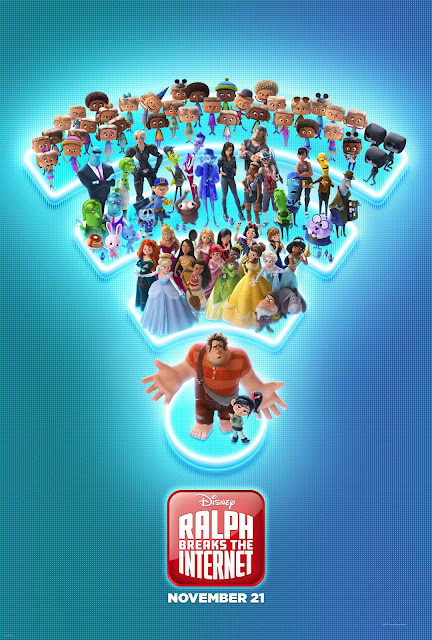 Was it just as cheesy and predictable as it looked in the trailer? Well, yes. Does that make it completely unwatchable? Surprisingly, no. 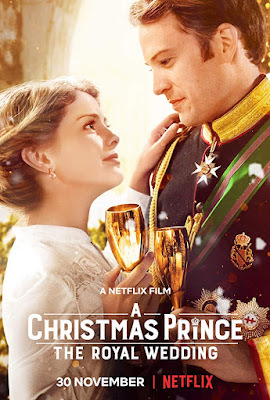 It's normal to see a lot of fluffy feel-good family movies out around the holidays, so setting the film during Christmastime and releasing it right at the start of the holiday season may have been just the right touch to prevent it from being a huge disaster. Since we've already seen movies about twins or lookalikes switching places so many times, it's the perfect flick to play if you're busy cleaning or doing your nails or reading articles online and want to have something on in the background.. Trust me, you won't miss anything if you need to run to the microwave and grab your popcorn. No need to pause it. When I learned that Disney was making a movie based on "The Nutcracker," I did some research to become more acquainted with the original fairy tale by E.T.A. Hoffman. That research may have gotten in the way my future enjoyment of the movie. Then again, I'm not sure there's much in it for adults to enjoy regardless of how much they know about the original story. 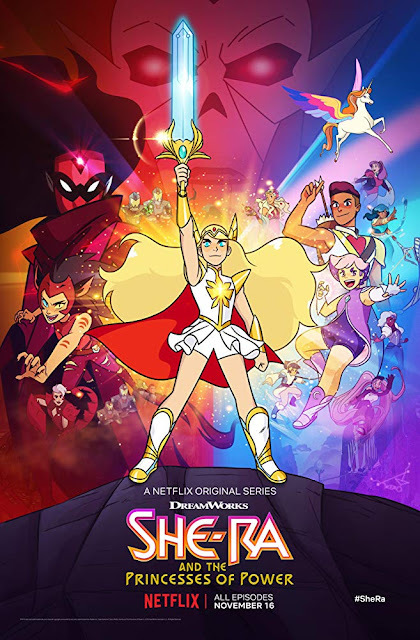 That said, I think I may have liked it if I saw it as a kid even though it would not have been one of my favorites because I'm a sucker for stories about girls who journey to fantasy worlds and discover that they're princesses. It has the same sort of whimsical charm as The Wizard of Oz or Alice in Wonderland, but without the emotion or heart that would have made it a true classic. 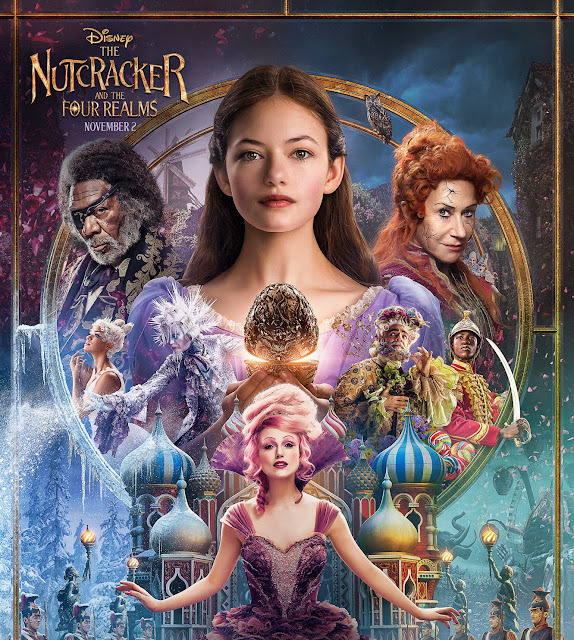 There are only a few short days before The Nutcracker and the Four Realms comes to theaters. 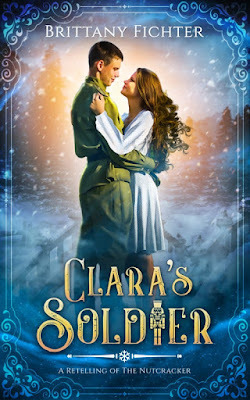 In anticipation of this event, I read a recent adaptation of the classic fairy tale called Clara's Soldierby Brittany Fichter, the author The Autumn Fairy. Before I begin, though, I'd like to acknowledge that today is Halloween. I hope everyone reading this is planning to dress up as their favorite princess! 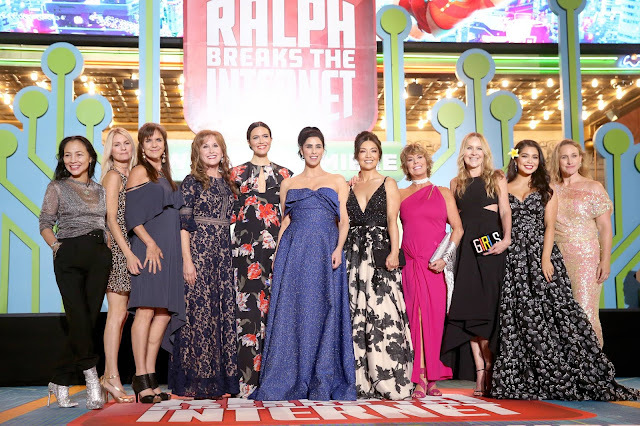 While we're mimicking princess fashions of old, the Disney Princesses are dressing down to look like us in Ralph Breaks the Internet. 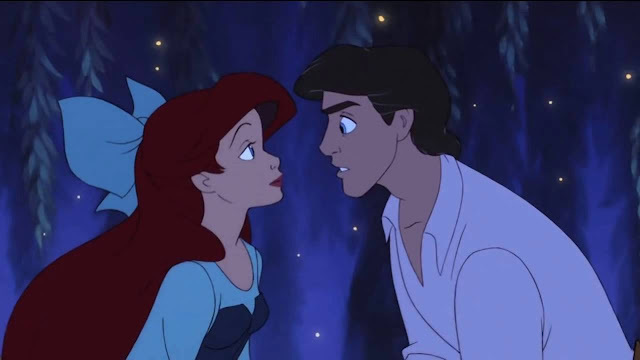 Disney is already cashing in on the princesses' new modern styles making screen-accurate replicas Ariel, Aurora, and Pocahontas's modern clothing available to grown-up women on their site as well as figurine and doll sets of their upcoming Millennial looks. Okay, back to Clara's Soldier.